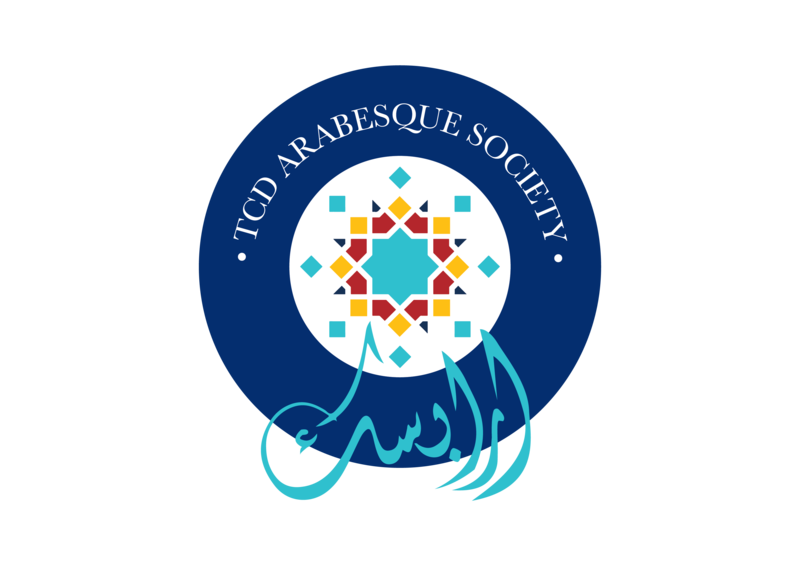 Our society aims to promote diversity on campus and to facilitate a forum for education about African and Caribbean cultures, through the hosting of visiting speakers, debates and social events. 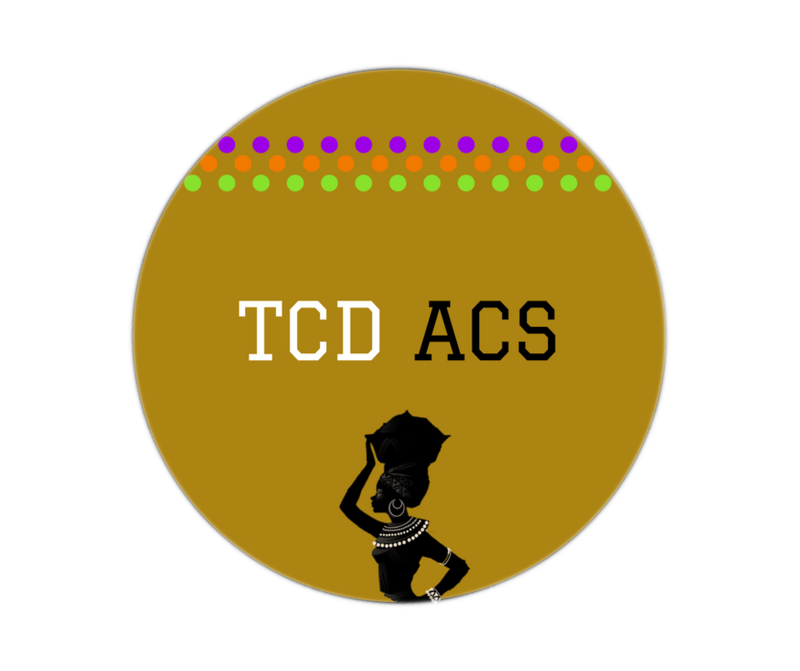 During year, we organize drumming classes, dancing classes and musical events. 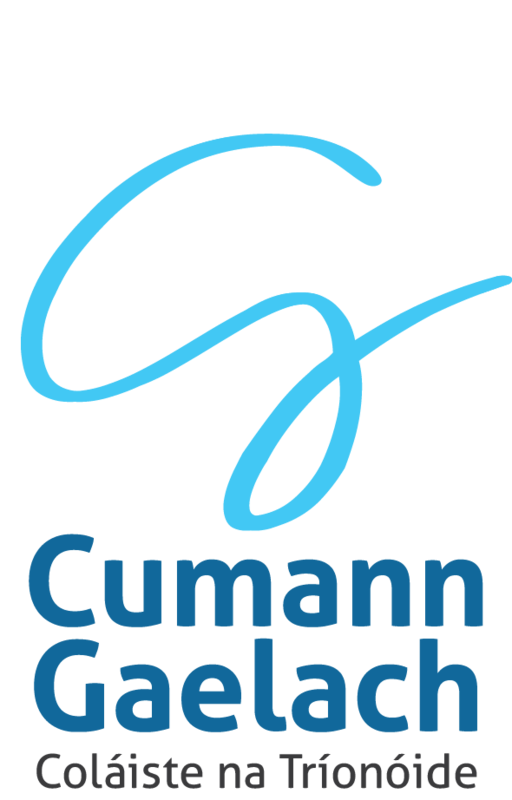 Our Society is dedicated to bringing a taste of Scotland and its exciting culture to Ireland. We focus on Scottish dancing, a Burns Supper and generally celebrating Scotland in style. We love new members and think everyone can appreciate the wonders of Scotland! The Chinese society host events that are designed to help Chinese students integrate with other students of other nationalities, and vice versa. Tá an Cumann Gaelach ar cheann de na cumainn is mó sa choláiste, agus gan dabht ar bith 's í an cumann is fearr sa choláiste. 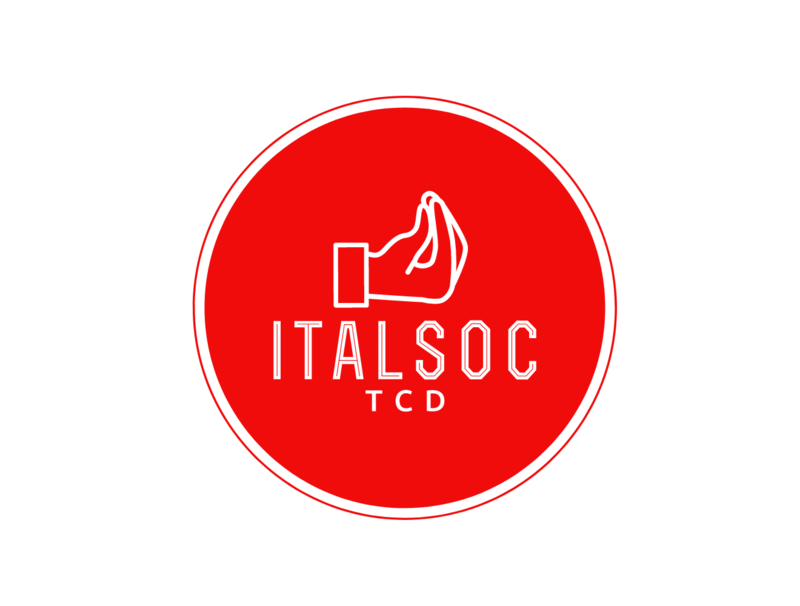 Eagraimid imeachtaí éagsúla trí mheán na Gaeilge, ar nós ceolchoirmeacha, céilithe, díospóireachtaí, turais chuig an Oireachtas agus an nGaeltacht. 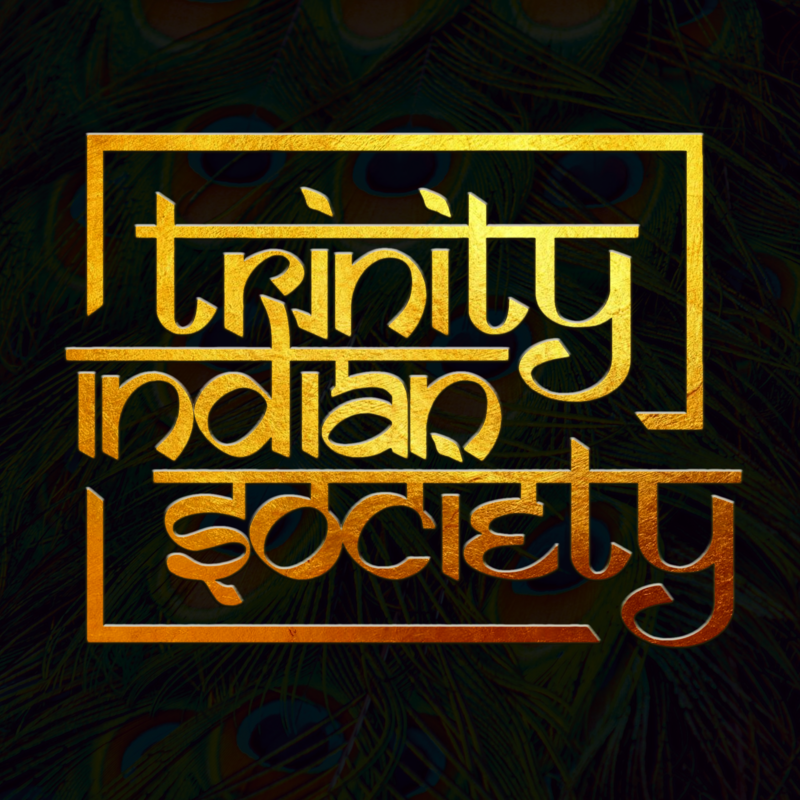 Trinity Indian Society aims to provide students at TCD a gateway into the rich culture and showcase the traditions of the Indian sub-continent. We aspire to create a home away from home! DU South East Asian Society (DUSEAS) is a community not just for South East Asians, but for the whole student body too! A conglomerate of over 10 nationalities, each with a unique culture, the SEA society is sure to offer a plethora of enriching eye opening experiences.